Mike Pennacchio, the original founder, was a general contractor in Italy before he came to California with his family in 1972. Upon his arrival, he began working in the tile industry and developing his knowledge of business operations in the United States. After working in the trade for a few years, he started his own company in 1980. Now, Pennacchio Tile, Inc. has been serving Northern California for over 30 years. His son, Leo, was always involved with the business growing up. He worked with his dad while in high school to learn the trade and hone his craft. Upon graduating from Phoenix Institute of Technology for Architectural Drafting in 1986, he returned to the company as a Project Manager and a Journeyman Tile Setter. In 1990, he took over the company from his father and began pushing it to new limits. Leo carried on the standard of quality custom tile work while expanding the Pennacchio family brand into stone fabrication and installation. In 2008, Leo and his wife, Wendy, acquired Silver Creek Tile and Stone to round out Pennacchio Tile as a one stop shop for your tile and stone needs. Leo’s son, Justin, has been involved in the company throughout his life as well. Justin graduated CSU Chico in 2015 with a Bachelor’s of Science in Small Business/Entrepreneurship. 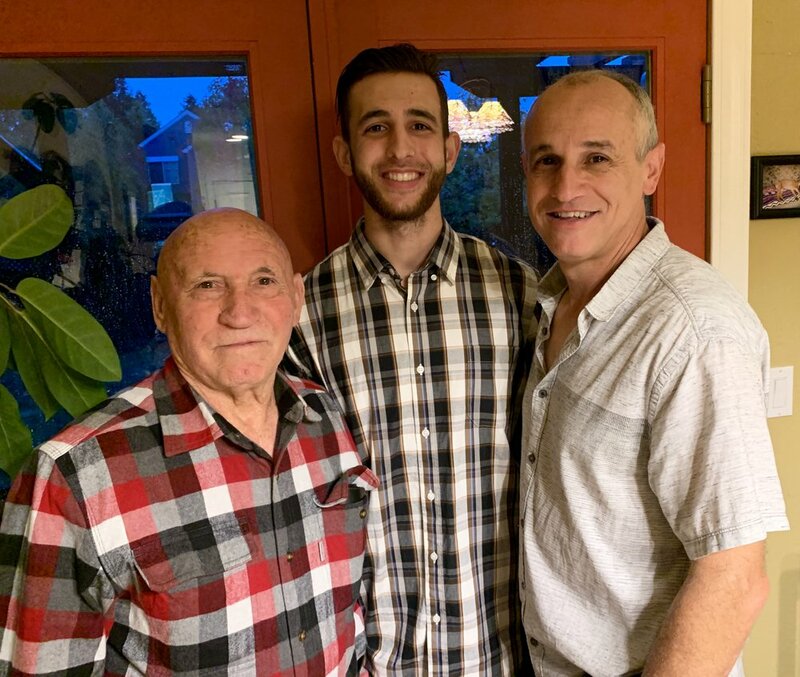 Although his main focus has been in finance, and he held various jobs in this field, Pennacchio Tile has always felt like home. Carrying on the family owned and operated tradition, he officially joined the company in 2018. His hope is to develop his knowledge of the trade and help guide the company into its third generation.